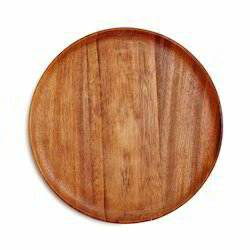 Pioneers in the industry, we offer pizza pan, pizza cutter, wooden pizza platter, wooden pizza plate / board and pizza screen from India. 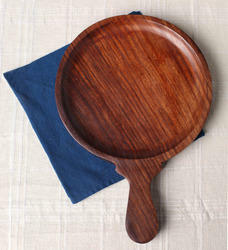 We are manufacturers of Pizza Pan. 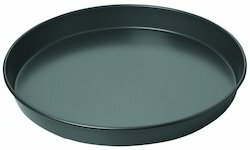 These Pizza Pans are available in Non Stick and Hard Anodized. Also, they are available in different sizes. 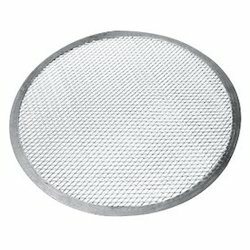 We are manufacturers of Pizza Screen which is widely used by restaurants. 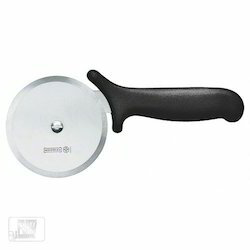 Looking for Pizza Equipment And Accessories ?